Using spreadsheets are part of being in business - right? 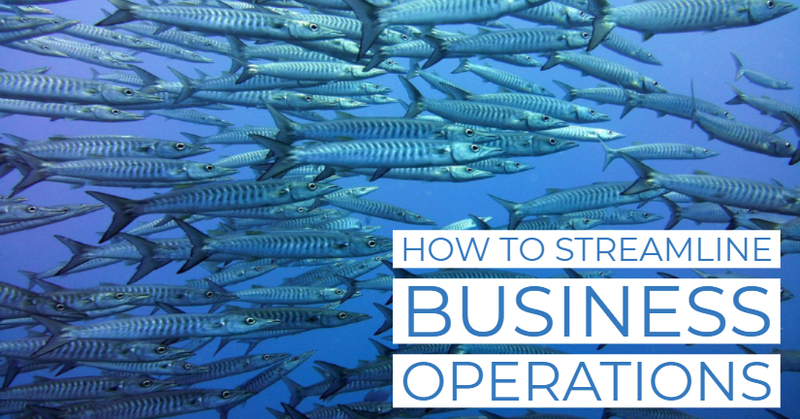 Entrepreneurs need to be organised and know the direction of their business, and that requires a spreadsheet - doesn't it? 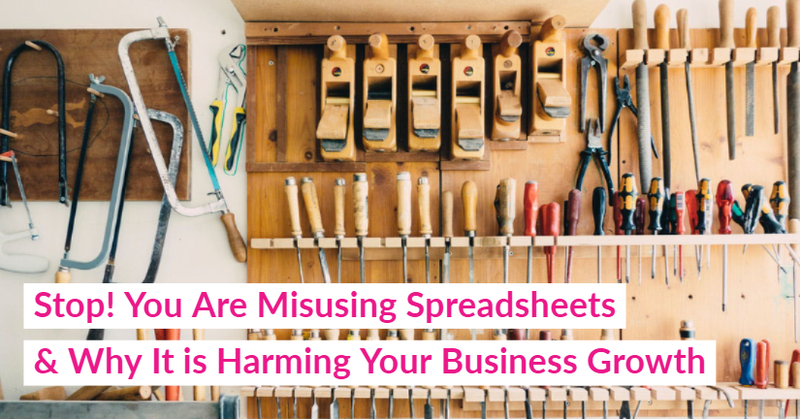 Whether Microsoft Excel or Google Sheets are your spreadsheets of choice, read on to find out why you are using them totally wrong. Spreadsheets are a great tool. I use them all the time for working with financial information and data analysis. CSV (comma-separated value) spreadsheet files are brilliant as a temporary import and export format from databases. Unfortunately, this is not how I find many businesses using them, and often those in the finance sector are the worst for this behaviour when it comes to using these tables. I once received a whole project proposal in the form of a spreadsheet. The cells of the table were overflowing with content. It was so awful that it was utterly unreadable. All of the material had to be copied into a Microsft Word just to get started on deciphering the meaning. The proposal came from a knowledgeable accountant, who had, clearly, spent a long time thinking through their project requirements, but little to no effort into how to present it in a readable format. Spreadsheets are not for writing whole documents of text, that is what Word Processing tools are for. Great news, your business is growing, and you have more clients than you can keep track of in your head. 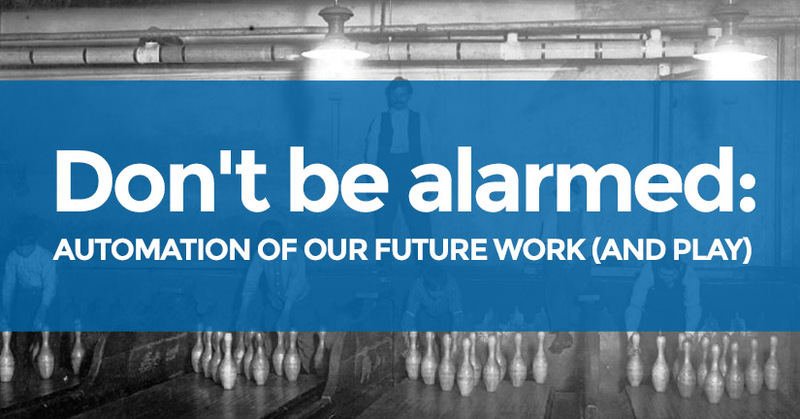 You need to share their contact and work information with your staff members. How about we put it all into a shared spreadsheet? Hopefully, you see the pattern now - No. No. No. What happens, especially with shared data sources, like a client spreadsheet, is that they get out of sync very quickly. They are difficult to find what you are looking for, as the information does not have to be in a consistent format. Often people don't even put it in the correct column. Is an address four or five columns? They get massive very quickly as your diligent staff decide that we need to add another column with more information. The next thing you know, you need to scroll right for 5 minutes to find the phone number, and back again to work out who you need to speak to about your latest invoice. Often, when multiple people have the same spreadsheet open, it is straightforward to overwrite information. Or you get a message popping up on your screen that the file is read-only and you can't save all the updates you have just made because the data is open by someone else. Then comes the inevitable calls around the office, for everyone to come out of the spreadsheet while you save. Spreadsheets are not for keeping information together about your clients, that is what CRM (customer relationship management) tools are for. As well as a growing client base, if your business is growing, then you will undoubtedly have an increasing list of tasks and workflow process that you need to keep track of. 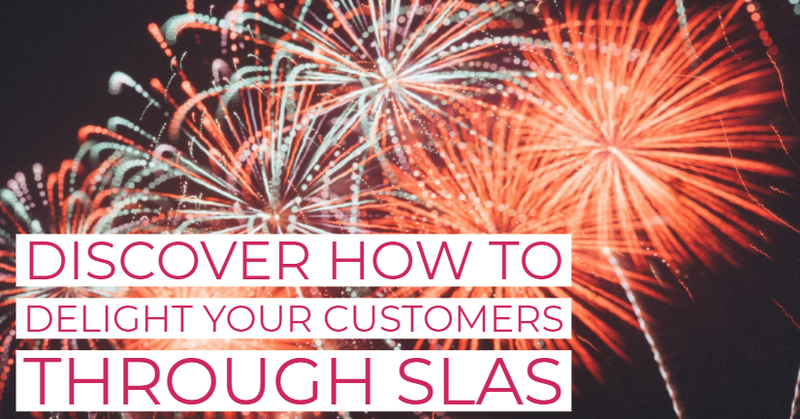 Your method may require different staff to do different parts of the workflow, and stick to prespecified SLAs. There may be regulations that you need to comply with, whether related to data security and privacy, like GDPR, or industry-specific rules, e.g. working at height, COSHH, FSA, or HMRC, etc. How does your spreadsheet help you to delegate work - coloured rows that make it look like Willy Wonka produced your workflow process? How does keeping all your information in one place, with limited, file-based, password security comply with GDPR? Can your spreadsheet notify you when tasks are due? Can it remind you to keep your client updated? As well as, all the same issues that a spreadsheet has with a client list, the answer to all the questions above does not make good reading. If you want to delight your customers and grow your business, then use the right tool. Spreadsheets are not for managing your tasks and workflow process; that is what workflow management software is for. You wouldn't use a spanner to hammer in a nail. You wouldn't use a whiteboard pen to sign your next big business deal. So, use spreadsheets for the right thing and use the right tools for your growing enterprise, at the right time, and you will immediately see leaps in your productivity and further growth in your business.